Depend on the quantity of order. 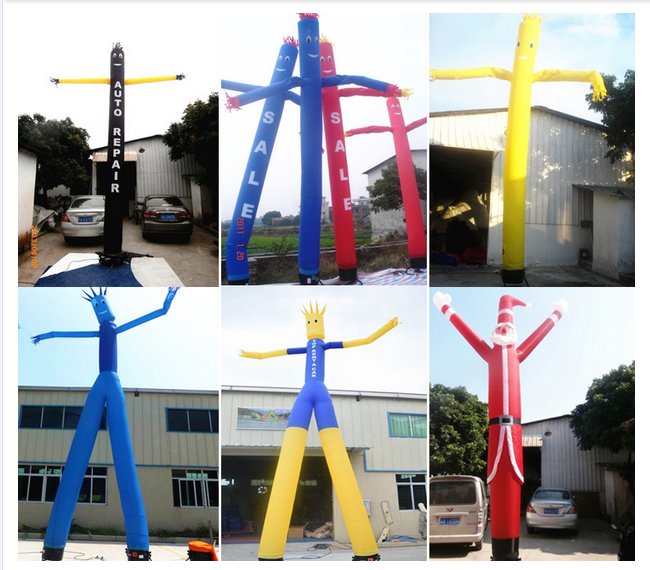 1, Competitive Price:Airtech offer high quality products best worthy price. 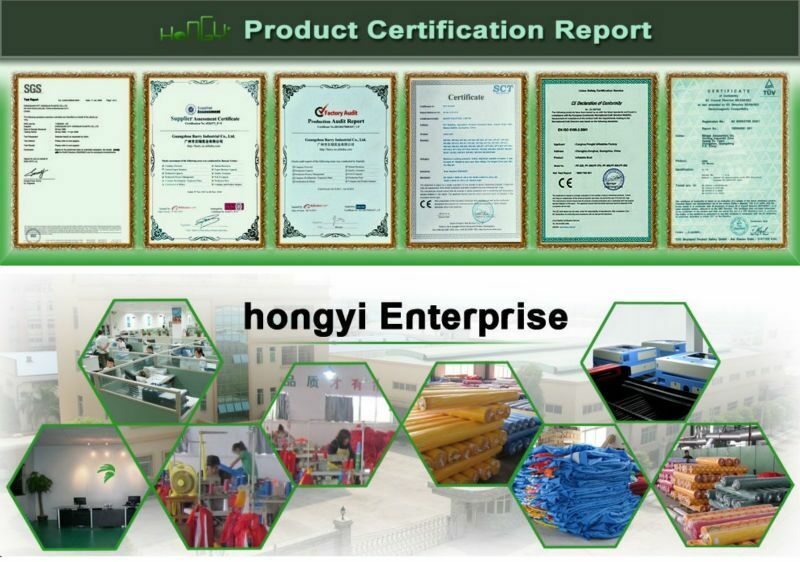 2, Guaranteed High Quality: We value our products and we ONLY offer high quality products. a new one for you or full refund. 4, Multiple Support: 1). 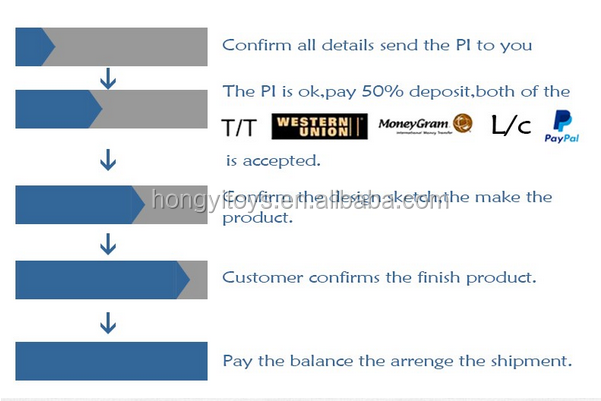 We offer “First Discount” for our first time cooperated customers. 2).We offer CASHBACK policy for our long-term customers and agents. bring you not only our truly appreciation but also “Surprise Discount”! 6, Fast Delivery: We offer 0.1% per day for overdue fine if we delay the goods over a week. 7, Free Sample: Sample cost will be full refund when bulk order placed. 8, Customer Made & OEM available. Yes,we are custom made factory. 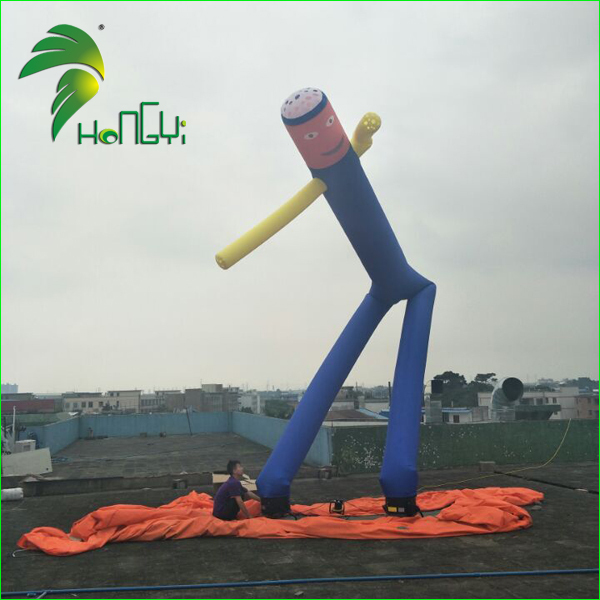 Function:waterproof/fire retardant & UV resistance etc. 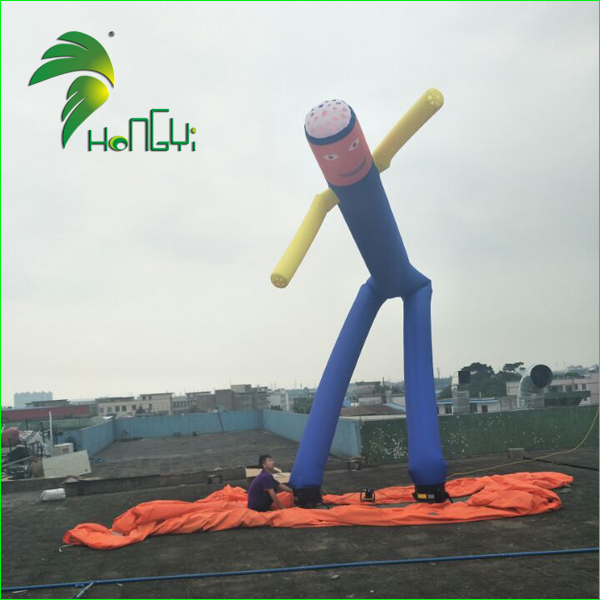 Cloth/Fabric:PVC Tarpaulin or Oxford cloth/Nylon fabric or 1000D PVC vinyl. Tips:Oxford cloth is cheaper and lighter. CE/UL Certification.Quantity and specification is depending. According to the actual weight. Bag for inflatables,Carton for blower.Oxford or PVC Bag as require. By air, by Express or by sea. 5-15 days after receiving your payment. Then we will use standard carton with plastic rope to pack. For the shipping, we will use the best shipping way to meet your need. 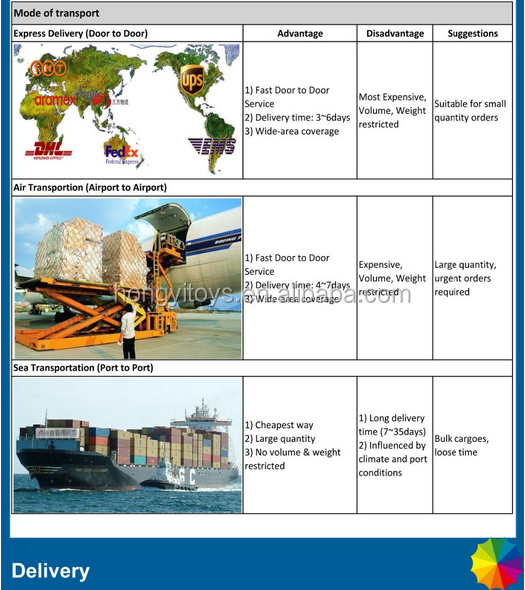 There are many types of shipping transportation can be chosen. Through using sea, air or express transportations, you can get this item when you need them urgently. Q1. What kind of guarantee you give? Q2 What about size and color? 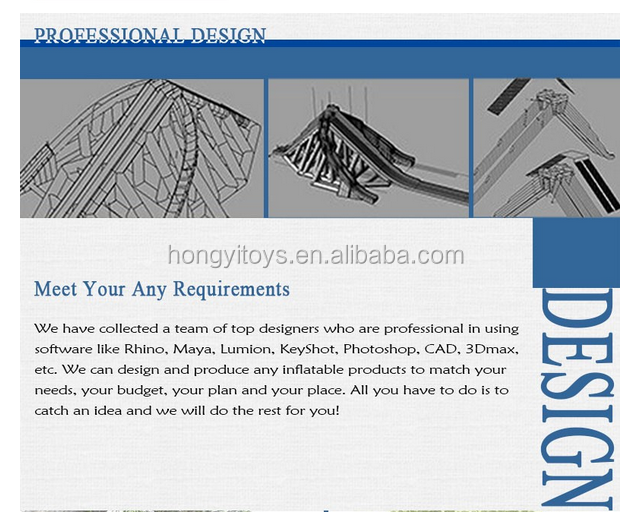 website or our catalogue . Q3. Can you print my picture or logo on the products? Q4. Can you design one specially ? Q5. What included in products ? It is inclued inflatable games, blower ,repair kits (inclued colours material ,glue). Q6. How do I pay ? Please Tramsfer (T/T) the payment from your bank to our bank ,Or Western Union/Paypal. Q7: Is there cheap shipping cost to import to our country? 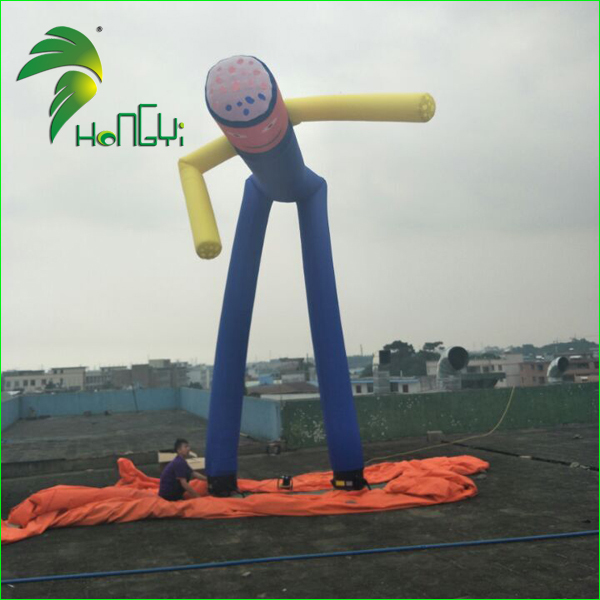 For small order,express or By air will be best.And for bulk order,sea ship way is best but take much time.